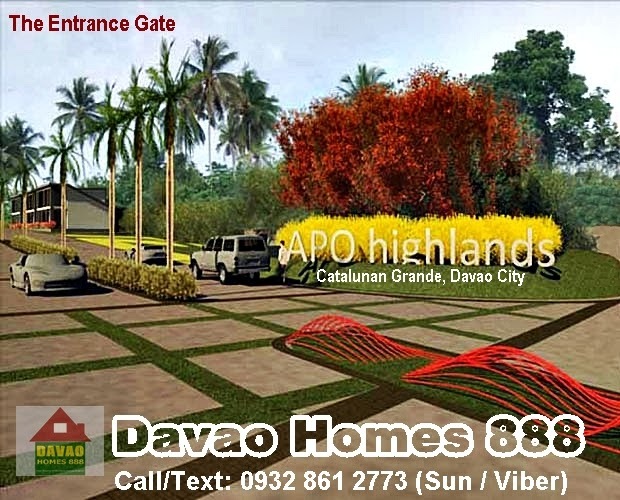 — A low-cost housing development soon to rise in Catalunan Grande, Davao City.This is a flood free subdivision because the location is an elevated area of the city.With 7 types of house & lot package to choose from. And w/ gross project area of 19 hectares and w/ gross saleable units of 1,236. 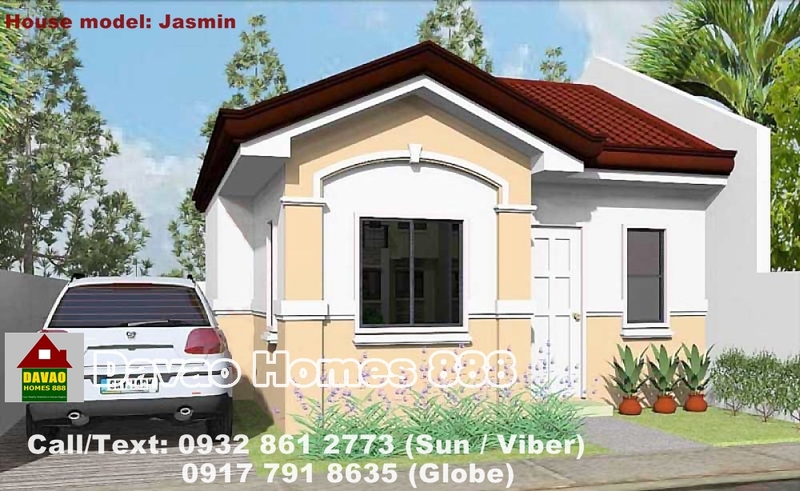 This developer has an on-going project in Davao City, Butuan City and Digos City. And with more delivered projects around Davao region. Urban Living in a countryside setting..
Php 7,078.63/month - thru HDMF/Pag ibig for 30 yrs. Php 9,139.97/month - thru HDMF/Pag ibig for 30 yrs. Php 11,023.17 - Pag ibig Monthly Amort. for 30 yrs. and is subject to change without prior notice. RESIDENCIA DEL RIO - a mid-cost subd. in Catalunan Pequeño, D.C.